Family Owned & Operated. Servicing Westchester, Putnam, Dutchess & Fairfield Counties. 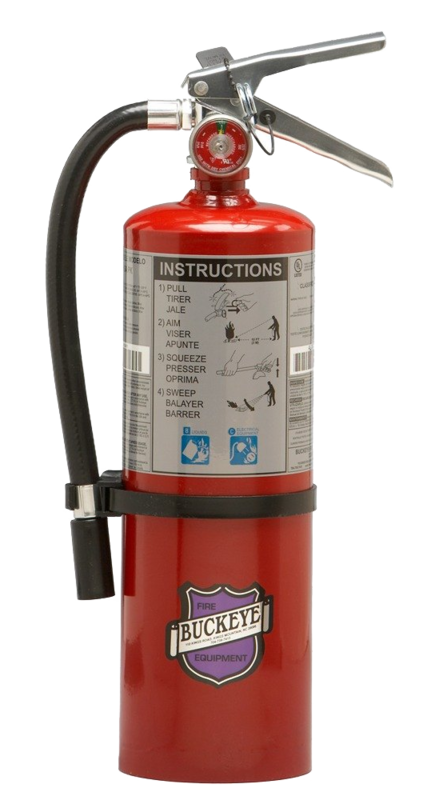 Welcome to National Fire Safety. 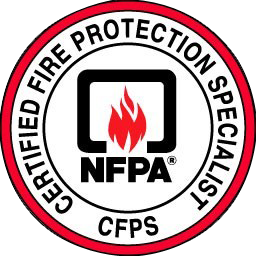 All of our fire extinguisher services comply with the applicable sections of the National Fire Protection Association, N.F.P.A. 10 fire code. We conduct a complete survey of your site & design a system best suited for your fire protection needs. Our program includes cleaning of all the parts of your ventilation system for the cooking media, the exhaust hood, filters, ductwork, fans and removal and re-installation of access doors for proper inspection and kitchen exhaust cleaning. Our ventilation system installations for cooking media & service includes a full array of industry solutions from top quality manufacturers like Captive Air. Our trained staff will work with you from design to testing to assure compliance and operation. We conduct system inspections, maintenance and services on all make and model fire systems. We are available 24 hour 7 days a week for your emergency needs. We are family owned & operated and will give you the personal attention your business deserves. "Since working with National Fire Safety I can focus on operating & growing my business because I know National Fire Safety will keep my kitchens clean & safe"
"National Fire Safety is a family owned & operated business that provides professional on time service. John & Jack are always checking on the finished product to ensure the job was done properly"
"When I needed help National Fire Safety was there & thankful for the opportunity. They are a local business providing reliable service"
We service all of Westchester, Putnam, Dutchess & Fairfield Counties. Copyright 2017 © National Fire Safety, All rights reserved.